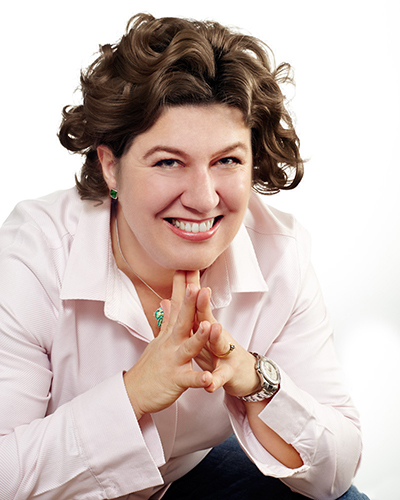 ALINA Banescu is the Managing Director of Personal Strengths Romania&Moldova. 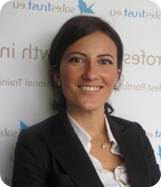 She has over 10 years experience in people development is the first level II Romanian SDI facilitator. She loves spontaneity, travel, dancing and of course, a good laugh. You can contact Alina for becoming an SDI facilitator, for coaching, 360 feedback, interactive soft skills development workshops and team engagement programmes. 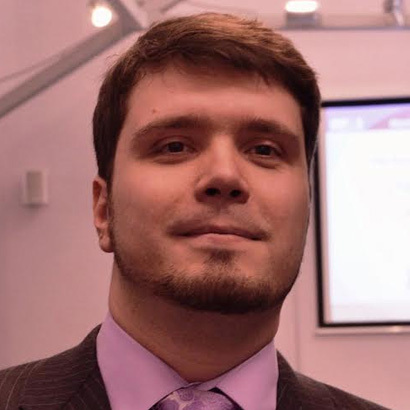 Alexandru Dinu is an expert in sales field. From his professional experience, is important to mention that he sells products and services for more than ten years, and he has over six years experience in team management. He led a company with more than 60 sales people. 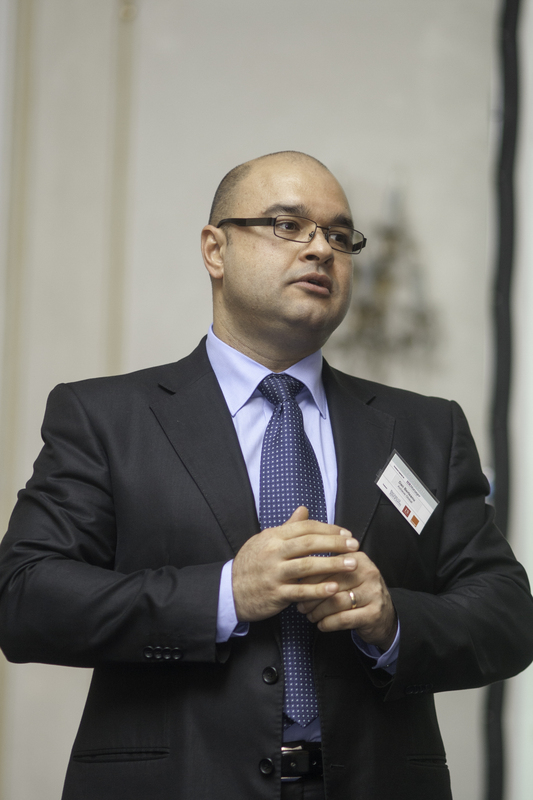 He delivers specialized trainings for five years, and in the last two years has provided business consultancy for several Romanian companies and implemented successfully development strategies for them. 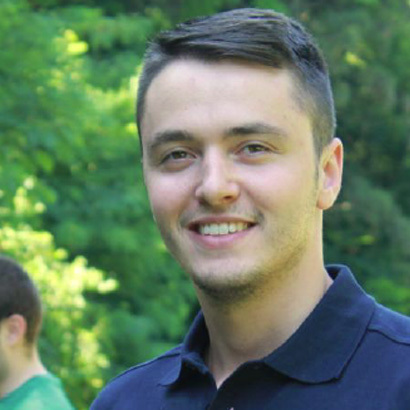 Now, Alexandru is an entrepreneur and the manager for The Markers Consult, company that provides direct marketing services and consultancy for business development, which includes also Specialized Trainings division. Alex is passionate about traveling, trainings and climbing. You can contact Alex for SDI® projects to improve customer relationships, increase sales, effective communication within organization. He can also help you with: performance management, developing sales teams and implement direct marketing and telesales strategies. 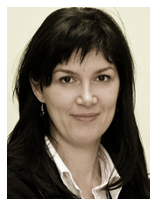 Alina is the SDI trainer of Euromaster Romania and a certified NLP Practioner. She considers herself a student of the human mind&heart and her purpose is to open doors for others on their journeys of self-discovery. Beyond training and business intelligence, she loves reading, writing, dancing and travelling. 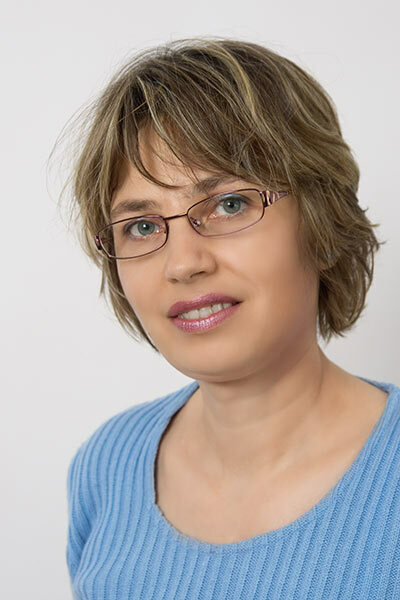 You can contact Alina for creativity, comunication, team dynamics, customer service, teambuilding workshops, but also for developing custom solutions based on SDI concepts and NLP. 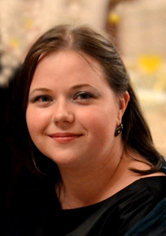 Anastasia studied Psychology and since 2010 she is consultant in Human Resources in AIMS Romania team. Working in consultancy exposed her to a variety of complex and interesting projects: sourcing projects, executive research for middle and top management positions, assessment and development centers, payroll etc. She has worked with clients from various fields and industries, from manufacturing to services, automotive or electronic industry to textile industry or packing. She is a level 1 certified SDI® facilitator. 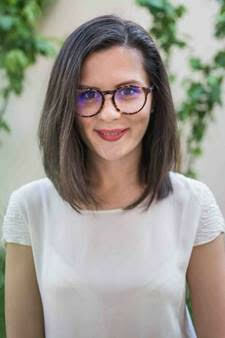 Natasha (for close ones) is an optimistic and creative person, big fan of unconventional and interior design. She likes to develop open and long term relationships with all the customers she works with, and is focused on finding solutions. Natasha considers that this is a way of collaboration that fits her very well and has been successful so far. ANDREEA Sandu is GGT Training Lead at Grolsch. Andreea believes that each person can develop through learning and makes sure she delivers this message to participants in the training room. You can contact Andreea for leadership, sales and customer service training, coaching, teambuilding. I am an Account Manager in Oracle since 2006 and in 2008 I also joined the Training Team as part of my Personal Development. I am a level 2 SDI facilitator and I enjoy teaching and the positive impact that a training session can bring into the participant's life. I successfully developed and implemented several Soft Skills Trainings in Oracle like "Time Management and Personal Productivity". I love to travel and get in touch with different cultures and people. You may contact me for SDI projects, to improve relationships and manage conflict more effectively in your organization. 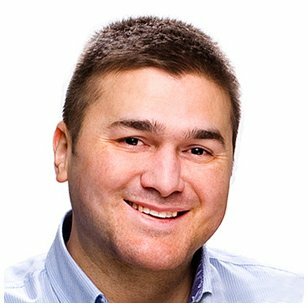 Bülent Duagi helps companies worldwide create & grow digital products through product management consulting. He is a lifelong learner, always striving to get better and help others get better. 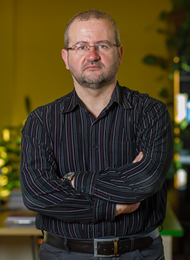 Catalin-Teodor Dogaru, MBA, Ph.D. and PMP. Trainer, consultant and managing partner at TSP(smartprojects.ro). 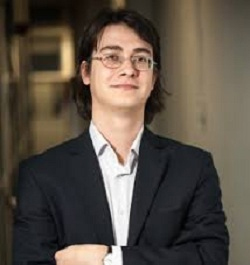 Catalin is an enthusiast of project, process and program management that seeks out constantly the talent and novelty in this professional domain. The games, sense of humor, but also the engagement and tenacity are just a few of the elements contributing to the delivery of successful trainings, workshops and presentations, to which participants are always willing to return. Catalin enjoys reading a good book, seeing an interesting play or movie and listening to a relaxing tune (music). 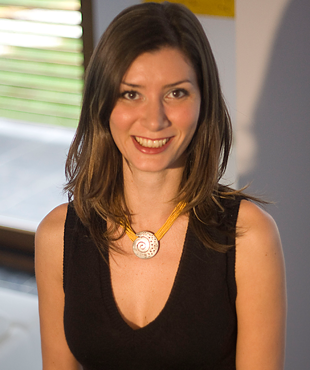 Clara Chirculescu is Managing Partner at Equatorial Romania. She has 15 years of experience in the finance field, business development and people development. She has her certificate as an ACCA financial expert and Human Synergistics consultant.She loves music, books and sport. You can call Clara for coaching sessions, communication and leadership workshops in Project Management, and finance for non-finance training sessions. 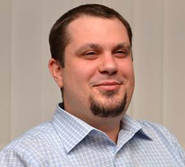 Claudiu is Head of Training at Adecco Romania and level 2 SDI facilitator. He has an experience of more than 12 years in selling and implementing recruitment and training solutions, for the client companies. Among the clients for whom Claudiu worked there are: Vodafone, Orange, Credit Europe Bank, EFG, Bancpost, OTP Bank, Ferrero, Carmeuse, Michelin, Bosch, Raiffeisen, Caroli, 1&1, Coca-Cola, Schaeffler, Rompetrol, Petrom, Autonet. You can contact Claudiu for leadership, selling, customer service workshops, but also for developing consultative solutions based on Human Synergistics and SDI® concepts. 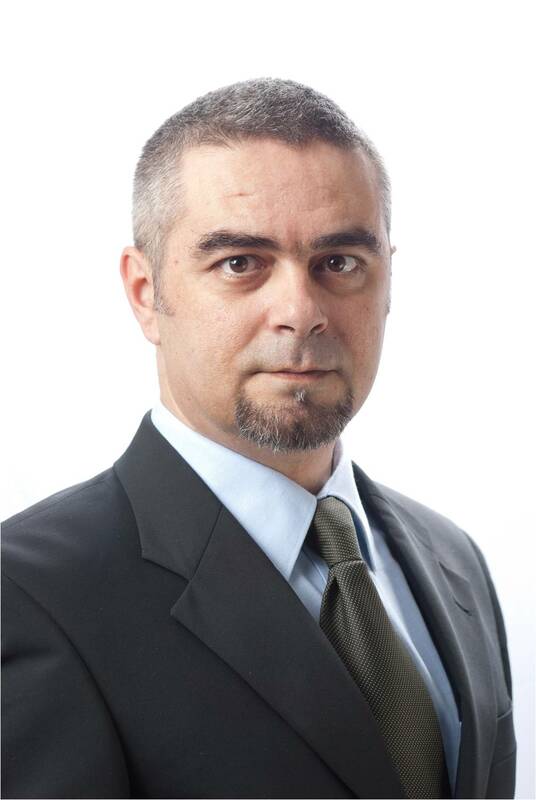 Cristian Muntean is the HR Director at Euromaster Romania and Level 2 SDI facilitator. His background in journalism and sales offered him the grounds to appreciate the added value of SDI in daily life. 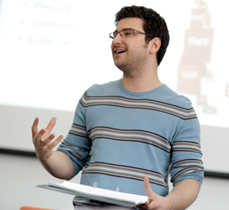 Cristian enjoys helping people to improve relationships and manage conflict more effectively. He loves traveling, running and freedom of thinking. 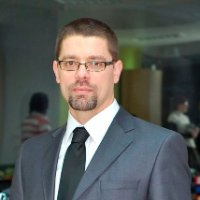 Dan Berteanu is Managing Partner at Equatorial Romania. In the past 16 years, Dan was exposed to the challenges faced by his clients from different industries, such as FMCG, banking, pharma, energy, auto; he tended to the success of the B2B companies from the production sector and founded 2 companies as starts-ups in the field of training&consultancy and recruitment. In his portfolio of clients, one can see: Raiffeisen Bank, HVB Bank, Telemobil, Romtelecom, Renault Trucks, GDF Suez, La Fantana, RTC Holding, GSK, AstraZeneca, Abbott, AVIVA, BCR Asigurari, Orange, Zentiva, Boehringer, Medlife, Ringier, Millenium Bank, Novartis, MetLife. Dan is involved as mentor and trainer in the CSR program aimed at developing "y generation". He likes to play bridge, to run in the forest in front of his house and to read business books. Even though he loves barbeque, he has decided that until the end of the year he will become a vegetarian. You can call Dan for leadership and sales workshops, top management, organizational culture. 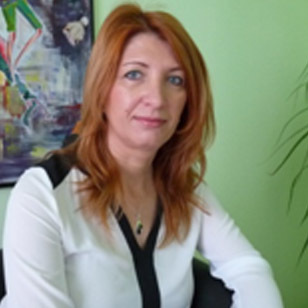 Diana Rosetka is Managing Partner at Equatorial Romania. Besides Dan Berteanu, she is a senior trainer from AG team and a well-known name in the training industry. 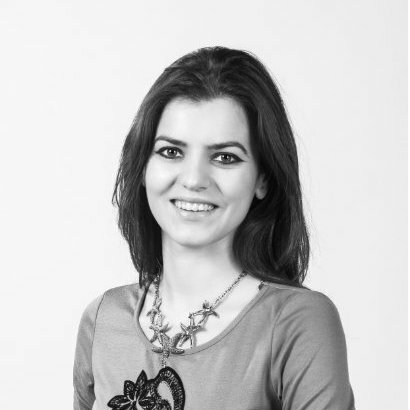 Diana is an active supporter for Young Achieve, the CSR program from Equatorial, within which she is mentor and trainer for the young representatives of the NGO's from Bucharest. Besides, she is an enthusiastic promoter and a member of professional and business communities, mainly AmCham, HR CLUB, ITOL and Professional Women Network Romania. You can call Diana for HR topics such as executive coaching, organizational development, leadership transformation, strategic change, cultural transformation, which she already implemented for her clients: Cosmote, Orange, Romtelecom, OTP Bank, Unicredit Leasing, Unicredit Bank, Raiffeisen Bank, ING Bank, Avangate, BancPost, JTI, Boehringer Ingelheim, GSK, Abbott, Philipp Morris. Dorin Enache is a trainer at Orange Romania. Since 2007 he is working in the internal training team. Initially he was a trainer for Customer Service department, and later moved to the Sales Training team and now he delivers transversal trainings within the company. From the beginning of 2014, in addition to sustaining training sessions, handles the courses coordination, needs analysis and the training strategy for the indirect sales channel for Orange Romania. 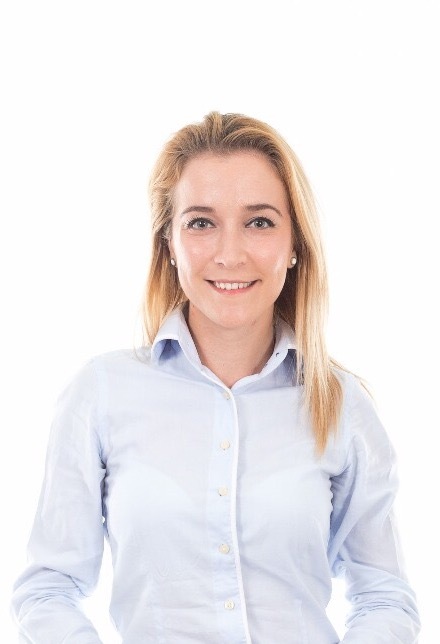 Elena is a Senior Consultant within Consulteam Romania, with over 10 years’ experience in the HR field. She was involved in recruitment projects, evaluation and outplacement, organizational development and HR policy development. Elena is full of energy and optimistic. Her free time is spent with her family – hiking and creative activities with children. 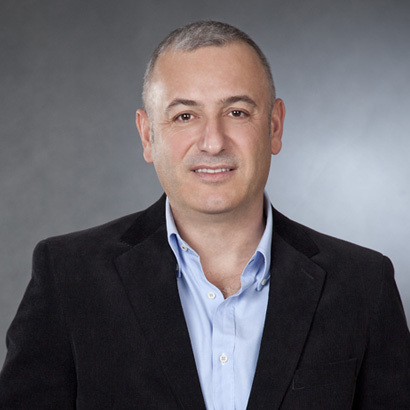 Eugen has a background is psychology and his specialization is in organizational and occupational health psychology. He loves group processes and the dynamics of the group and he is working in the adult education (firstly he worked in NGOs and then the focus was the multi-national companies). Today, Eugen is part of Bosch Service Solutions Timisoara and he is working in soft skills training programs, team building programs, organizational development programs and he is owner on different training processes. You can contact him for team processes, personal and team development and organizational development. She works in Human Resources since 2003, and starting with 2005 in consultancy, at AIMS Executive Search & Consulting, Timisoara office. Currently, mainly conducts developing projects and trainings for managers and high potentials, projects that include most of the time a managerial skills assessment component. Also, she is part of the AIMS SalaryMap team, one of the most famous compensation and benefits study in Romania. Generally, dissatisfied with the status quo, she likes to improve, change and build. Florentina tries to inspire this energy to the participants at the developing projects and trainings that she runs, and that primarily aim improving communication in teams, a deeper exploration of the leader’s role, developing leadership and team efficacy, conflict management etc. Florentina Pacea is part of the Brainovate team since 2013, where she discovered her passion for developing people and interpersonal relationships. From that moment on, she has constantly been interested in discovering how people work, as well as her personal growth. She became an SDI facilitator with the core purpose to better understand what makes people tick and to help others in their self-discovering process. She loves reading, practicing yoga, discovering new things and places and would never say no to a good coffee! GABRIEL Chitu is the founder of TrainingRoom. He has been training since 1998 and after 15 years of sales, strategic project management and high quality business training delivery, he has developed a formula that works - for him and his growing list of business clients. Gabriel is an accredited SDI Facilitator and loves being inspired, challenging himself and others. You can contact Gabriel for SDI administration support in leadership, sales, project management, teamwork and communication styles. 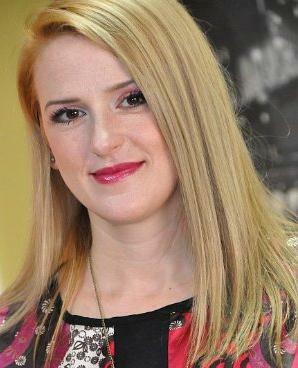 Gynella Parfenie works for AIMS Executive Search & Consulting Romania, Timisoara office since 2000. During the 14 years of experience, she has developed and / or led numerous consulting projects for clients. Some examples of such projects: the creation and implementation of HR processes and systems, evaluation of management skills for managers or employees with potential, 360 degree feedback programs. Laurentiu Horubet is EMEA Team & Management Effectiveness Consultant at Adobe Systems Romania, with a real passion for the way people interact between themselves and how our minds interpret these interactions. He loves gardening, Wing Chun, auto mechanics and, when no one can see him, he disassembles and reassembles pieces from his car. LILIANA Cristina Lupu is a psychologist, transactional analysis psychotherapist and SDI facilitator. She has over 6 years experience as a psychologist and psychotherapist in the clinical and educational area. She works as a psychotherapist in individual sessions and group therapy. She loves originality, arts, being healthy, good music and movies. You can contact Liliana for individual sessions of psychotherapy, relationship and group development using the SDI. Luminita joined Equatorial team since 2007, actively participating in the growth and development of the company, first as a trainer and consultant, project manager and from 2007 Training Director for Equatorial Division. In this company coordinates the activity and development of the consultants team (recruiting, coaching and evaluation), being in the same time, involved in mapping the strategy for Equatorial Romania, implementing decisions, and also delivering workshops, being certificate in the leadership, customer services and sales programs. Luminita considers that success is ensured by the belief that in everyone has a hidden potential waiting to be discovered, action around which gravitates every intervention either training or consulting, and that remains unique every time. Her experience in training, for more than 14 years, improving teaching and facilitating techniques, made every time the feedbacks to be excellent. 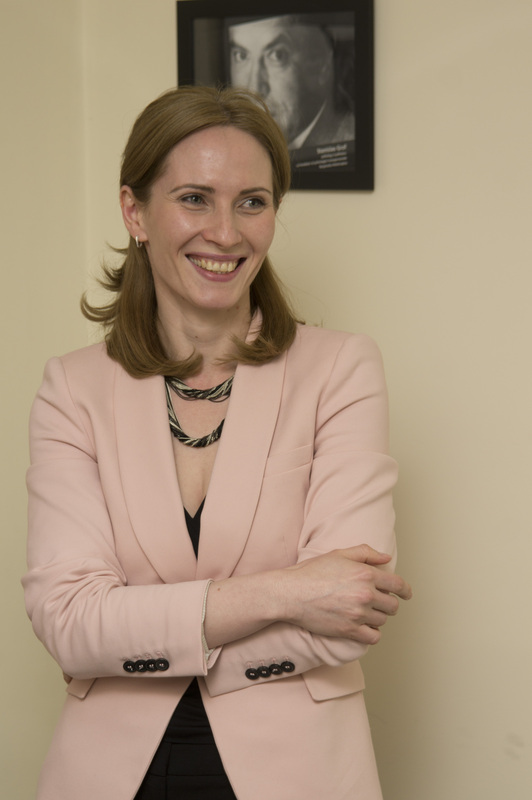 MADALINA Vechiu is the Managing Director of Salestrust.eu CEE. She has over 8 years international experience in the training industry and is a member of ISMM and CIM. Salestrust.eu is the organization developing the ISMM (Sales International Professional Qualification), in the CEE, and as part of the qualification. MADALINA is facilitating the SDI instrument to each individual ISMM student as a key communication solution. Madalina loves to create experiences, travel, swimming and to practice open air sports. You may contact Madalina for SDI facilitation and any sales related programmes. Malina has been working in the field of people's development for over 7 years, during which she has taken on different roles, from team manager and entrepreneur to trainer for different companies or communities. She started her career in 2011 in collaboration with the United Nations as a trainer and then continued to create her own organization, the Institute for Happiness, with which she developed information campaigns, courses, debates, broadcasts documentaries or bootcamps in 13 cities across 3 countries for nearly 30,000 people and has led a team of over 30 people. Starting in 2014, she also offers individual coaching sessions as a coach. The areas addressed by Malina are from the area of ​​social and emotional abilities, using tools of positive psychology, behavioral cognition, psychodrama or art therapy. Beginning in 2016, Malina prepares to become a psychotherapist at Titu Maiorescu University's Psychology Faculty and Solution Focused Therapy. Mihaela's journey in the HR world started in 1993 at BRD – Groupe Societe Generale, working in the training, recruitment and career management departments for 16 years. She coordinated the recruitment team and reached a volume of over 6.500 new employments. Since 2009, she placed all her professional satisfactions and achievements as employee on a library shelf and started on the new entrepreneurial road. So, she established Yourway, Life & Career Counseling, the company which offers her the possibility to create organizational development programs for business clients, counsel young students from NGOs or multinational companies and, last but not least, to establish the first business line aimed to identify and develop children’s potential. 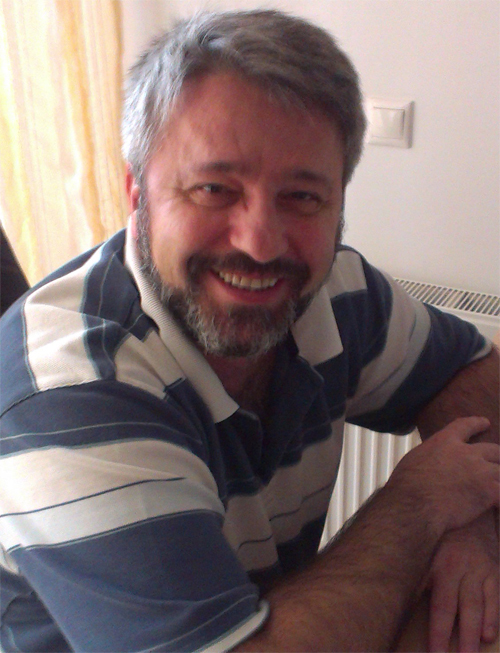 OVIDIU Bonghez is Trainer and Consultant at Colors in Projects. 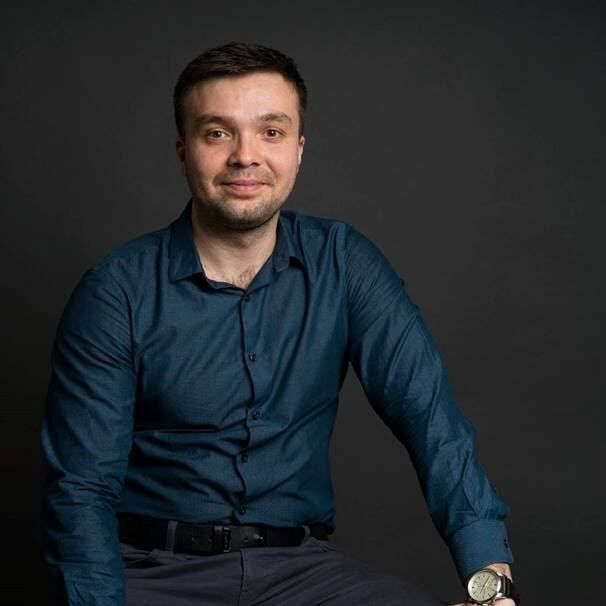 Passionate about NLP and the theories and techniques of employee motivation, Ovidiu is a certified trainer for SDI and leads successful trainings on conflict management and team dynamics, based on the application of Personal Strengths tools. You can contact Ovidiu for interactive workshops on conflict management. I am 44 years old, trainer, consultant, coach and... occasionally (only if is necessary) Managing Partner at AIMS Timisoara. For 20 years. My sailing carrier through the ocean of professional destiny is combined with the fascinating story of AIMS Timisoara ship. Developing others, turning them in people more talented and more fulfilled, harmonising people with organizations they belong, "crafting mission" as we call it, represents for me profession and passion in the same time. More than 600 training, coaching and consultancy projects, that I took part since 1994 are as many interesting, exciting stories... about talented and beautiful people. 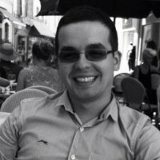 SERBAN Mrejeriu has 8 years experience as a consultant in Human Resources, with AIMS office Timisoara. When I am not delivering trainings or coordinating projects related to headhunting, I surround myself with dear people with whom I debate passionately on topics like last books that I read, recently movies I've seen and full of confidence, talk about the wonderful places which I will visit the next holiday. SERBAN Radulovici is a trainer since 2002 and coach since 2004. He worked for 7 years as a trainer and organizer of adventure training programs, within a team of instructors and facilitators – in his own company HAI – Human Adventure Impact. In parallel and subsequently, he developed indoor training and coaching projects, on his own. Currently, in addition to his own projects, he collaborates with various consulting companies in country and abroad. Combines franchise courses in which he is licensed, with extensively customized programs, also the training programs with assisting projects through coaching. He is the Romanian representative for ARGO Consulting company in Vienna - partnership within runs several training programs, coaching and consulting, each year. 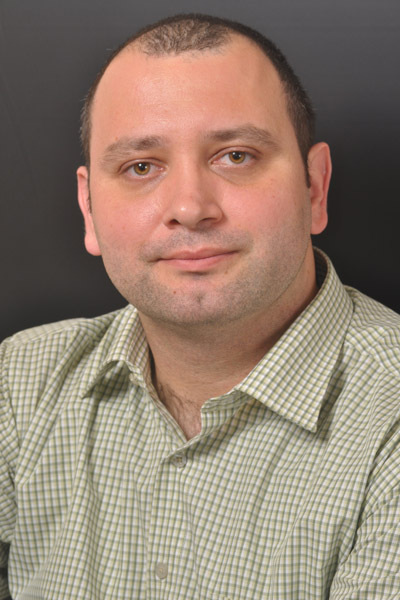 Serban has medical, management and psychology studies. Continuously forms himself in different domains and development models. He likes reading, nature, sports, travelling and... imaginative laziness. He is fascinated by the human mind, the way we perform and the human adventure through universe. In indoor training and coaching he worked with companies like: AVI Worldwide, AIMS Consulting, Autoliv, HUF Automative, Carmeuse, Rambox-Dunapack, DS Smith Packaging, Europapier-Heinzel, Grawe Asigurari, Haufe-Lexware, Hella, IHM Consulting, Prevent, Raiffeisen Bank, Siemens, TRW Automotive. 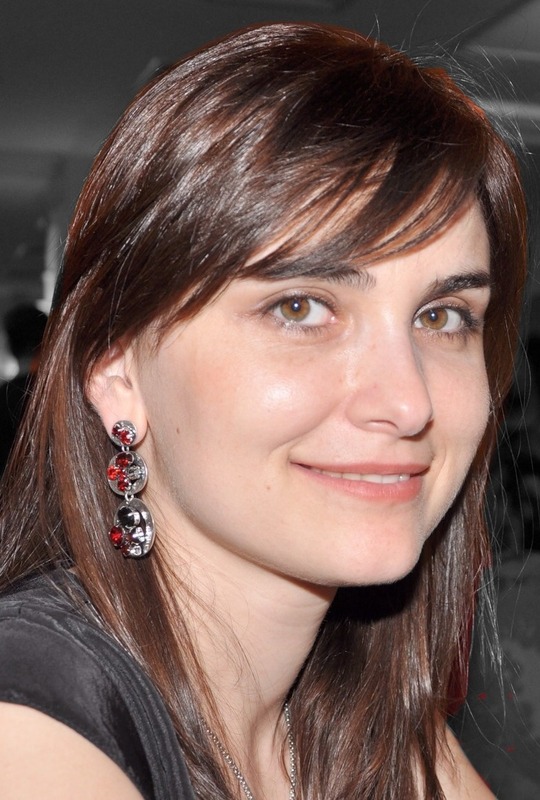 SIMONA Bonghez is Owner of Colors in Projects. With over 12 years experience in adult education, Simona is a certified trainer for SDI and she really believes that games and metaphors are powerful tools for having interactive and enjoyable training sessions, thus enforcing the learning process. You can contact Simona for interactive workshops on conflict management, team dynamics and soft skills for project managers and teams. 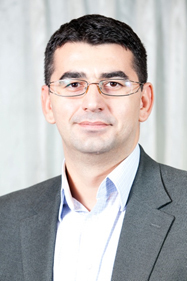 Sorin Feroiu is a trainer and consultant in the field of sales and sales management. He created Soft Learning, a training concept based upon the development of the best set of behaviours and attitudes for those who work in sales. He plays the guitar, rides a bike and is passionate about psychology. Stefania is a trainer and consultant with a more than 10 years experience in creating and implementing people development programs, in more than 30 organizations from Romania, Bulgaria and Turkey. 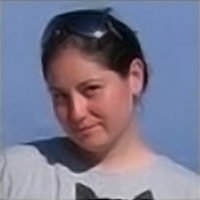 Stefania has also accumulated experience both within training companies recognized internationally and by free-lancing projects, and from 2014 she is the founder of "Learning Architect", a training and consultancy company whose mission is a personalized approach of individual and organizational development programs. This approach focuses on defining clearly the objectives and following results, in order to generate sustainable change. Teodora Man-Paraschiv is now Managing Partner of Advanced and Creative Development Solutions, with an experience of over 20 years in the area of human performance development. She has developed and implemented trainings in multiple types of companies – both from the public sector and private ones, smaller companies as well as multinationals, in 6 countries from two continents. She has designed and/ or delivered hard skills as well as soft skills trainings. Teodora is the Romanian partner of Sapentis, an international business providing high quality Evaluation, Audit and Benchmarkingfor businesses across the world from the the pharmaceutical industry. She has a strong collaboration for 6 years now, with Achieve Global. 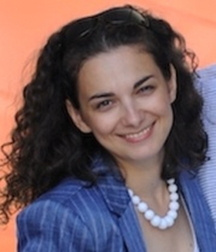 Valentina Racu is a business trainer and consultant at the School of Business Communications, Moldova. Valentina develops and conducts training programs for sales (B2B and B2C), customer service, Time Management and Stress Management, life skills courses for youth. Develops specific and situational consultative solutions for various companies. 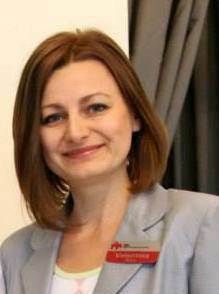 She is the first SDI® facilitator in Republic of Moldova. She has over 8 years experience as a trainer, is a member of the Art of Management Federation in Moldova and a certified mediator. Valentina is the only SDI® facilitator from Republic of Moldavia. She likes everything that fulfills and makes our life more colorful: new experiences, traveling, reading, art, humor and good people. Valentina has a belief that we are learning throughout the whole life and from people with whom we interact every single day. As a trainer, most valuable motivation is the certitude that participants have expanded their development area. You can contact Valentina for sales and customer service training, communications workshops, stress management training. Vlad Anculete is Senior Trainer with more than 6 years experience in adults developing. He is SDI® qualified - level 1 and specialized in building and implementing training sessions in areas like communication, sales, customer service and leadership, having expertise both in financial institutions and in oil and gas industry. He enjoys traveling, preferably by motorcycle. You can contact Vlad for SDI® projects on topics like communication improvement, conflict management and leadership.